Think of all the beauty that is still left in and around you and be happy. --Anne Frank (1929-1945) writer and Holocaust victim. 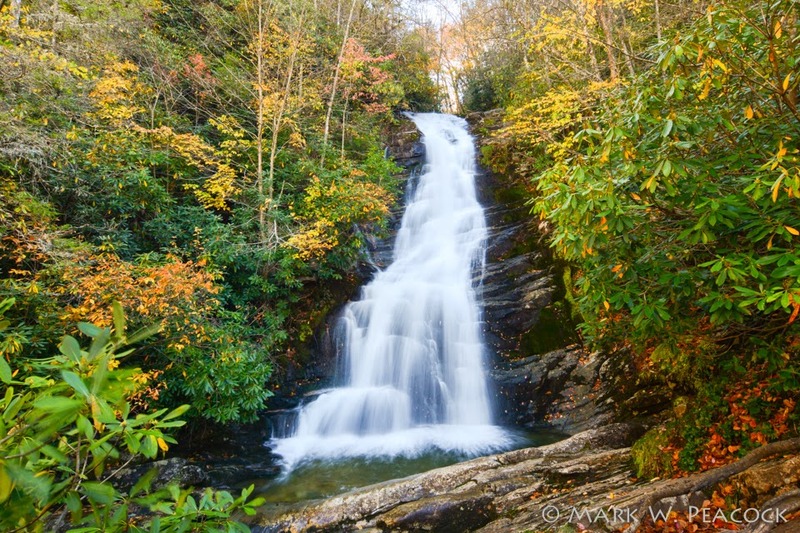 Above: Red Fork Falls (taken Oct 19th) found on Unaka Mountain.